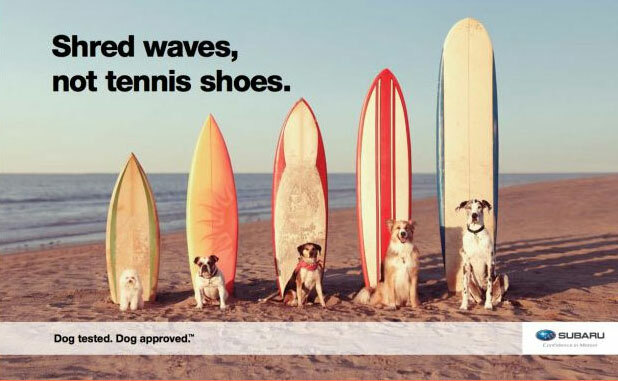 The Subaru brand has always been a leading advocate for pet care and safety. According to the American Kennel Club, more than 56 percent of Americans travel with their animals, and Subaru SUVs and crossovers are popular choices with pet lovers. Recently, Subaru partnered with the Center for Pet Safety (CPS) to figure out how best to protect pups who are hitting the road with their owners. Because most of the existing restraints could not stand up to serious collision testing, Subaru sought to determine the best type of pet restraint for vehicles and establish crate-design protocols and crash-testing standards. A safe animal is a happy one! As a result of the study, CPS found that three pet-safety products made the cut. These winners were able to withstand rigorous crash tests, crate-connection testing and more in order to check the structural integrity of the crate or carrier. Take a look at the best-performing items below and make sure you have one of them so that you can keep your furry friend safe! 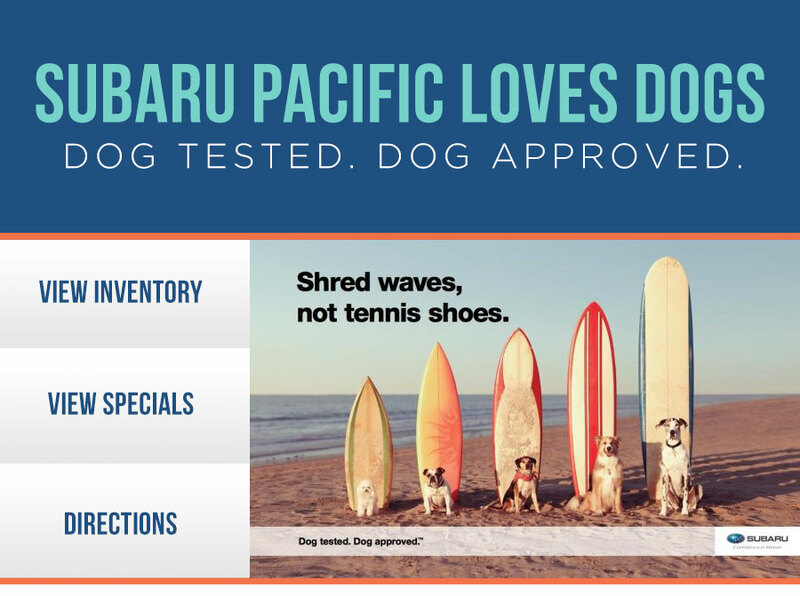 Once you have what you need to ensure pet is secure, stop by our Subaru dealership near Long Beach, CA, to pick a superb Subaru that you and your pet will both love.